Beyond the celebrity sightings and the iconic “Hollywood” sign, there’s a lot more going on in the city of Los Angeles. Check out Better Dating Ideas LA for cool spots to bring your date. The list is updated each week with unique places or events going on in the city! This week we are focusing on all the unique fitness classes and events that would be perfect to try out with your partner, bestie, or even your mom (well maybe not the last one..)! If you haven’t heard of SoulCycle you should really consider getting out from under that rock. 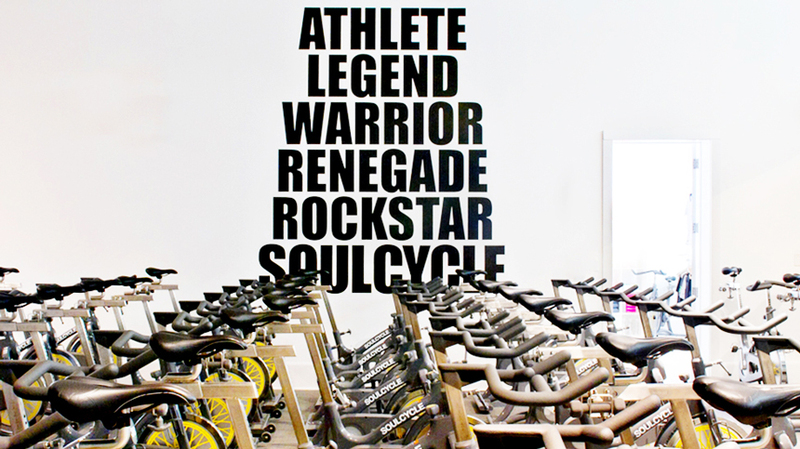 SoulCycle is a Cardio Party (who knew that was a thing?) that energizes the body, mind, and soul. Energetic instructors use loud, upbeat music to guide riders through an intense stationary bike routine with various upper body exercises. SoulCycle is the perfect workout if you’re feeling bored of your usual routine and need some inspiration. And I think we can all agree that cardio can quickly become one of the most boring parts of our exercise routines… Grab a friend and schedule a weekly SoulCycle date! If you’re afraid of heights, this might be the most relaxing way to conquer them… well, as relaxing as facing your fears can ever be. 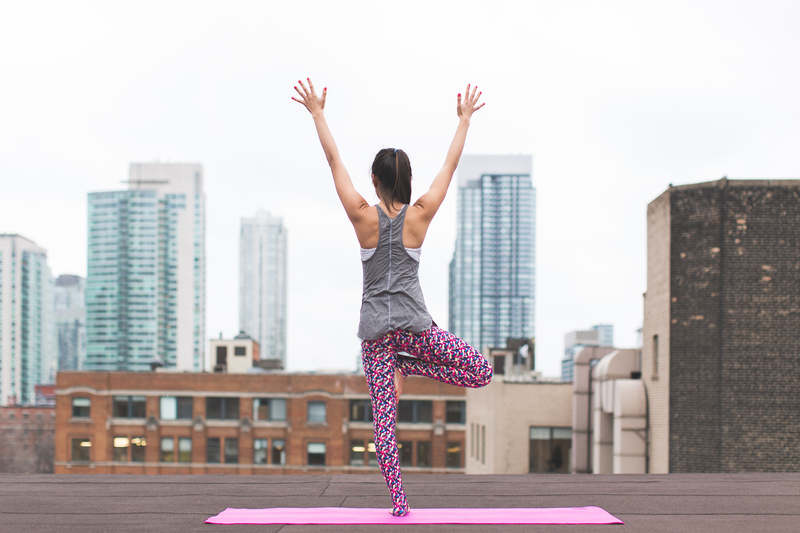 Bender, a company that describes itself as “an urban playground for body and soul”, provides rooftop Yoga classes throughout LA. Why rooftops? It gives you a chance to connect with the natural environment and others who share your desire to live in the moment. The combination of music, creative yoga teachers, and fresh air provides an authentic spiritual experience that changes with every rooftop. Switch up your usual Sunday Brunch date with something a little more freeing.